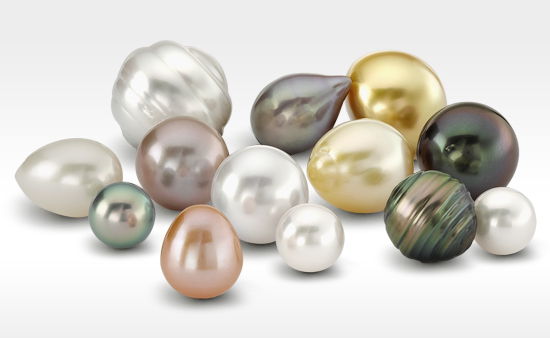 Pearls have associations with water, shells and the moon (same shape and colour), all of which are symbols of the feminine in its positive, creative aspects. 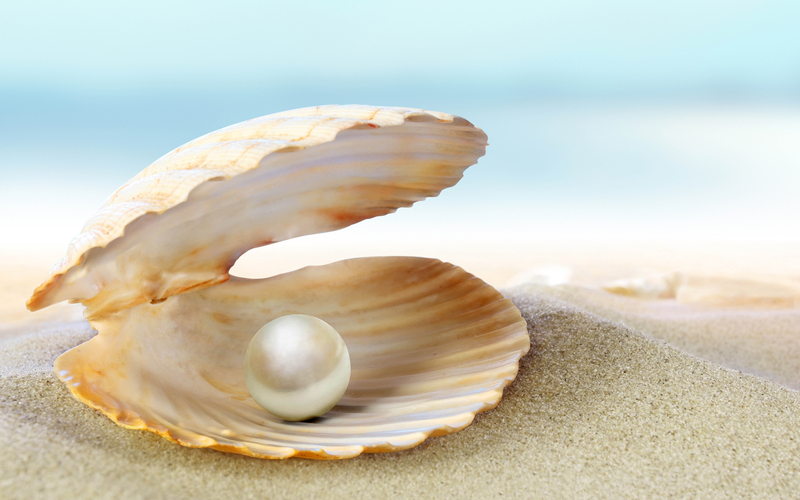 A pearl may therefore signify new life; a possibility of personal growth. In a woman's dream it may even, by its resemblance to a foetus, represent pregnancy. 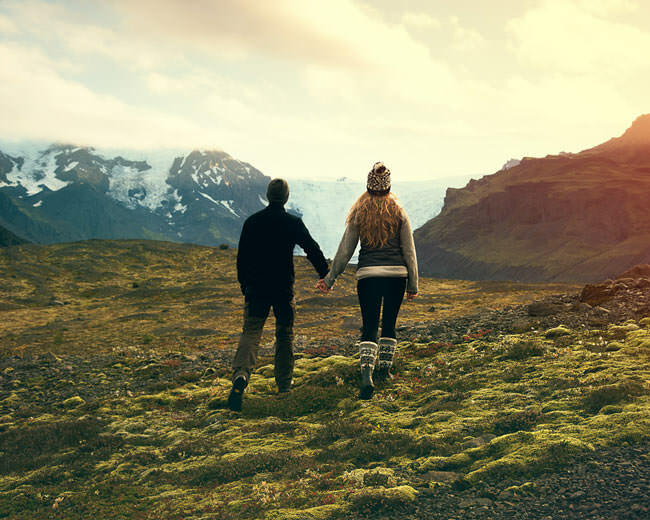 It may be a symbol of the self: personal wholeness, in which conscious and unconscious halves of the psyche are united (cf. 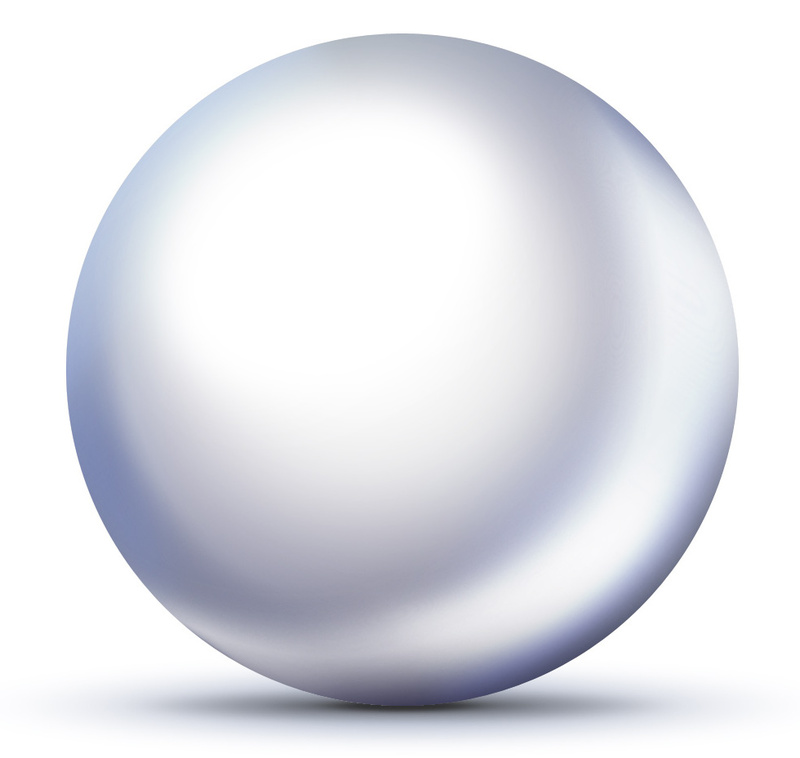 the New Testament 'pearl of great price’, the finding of which is worth the sacrifice of everything else). 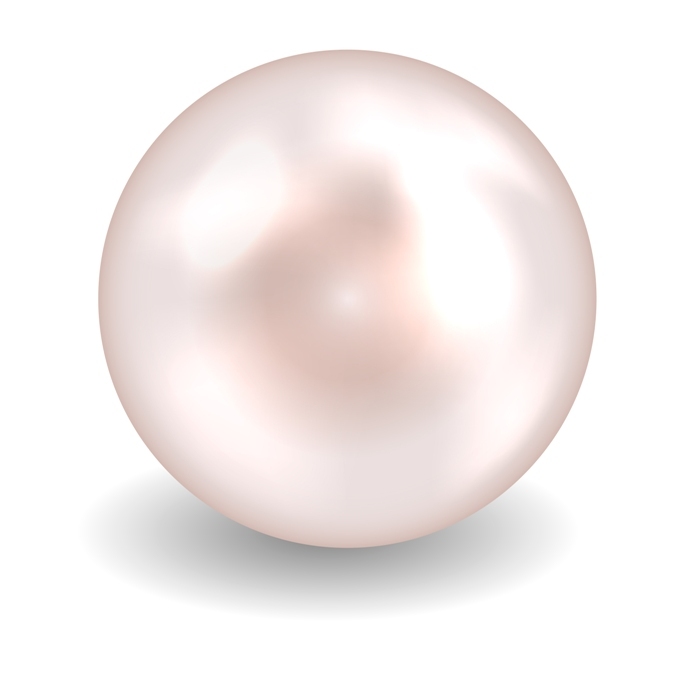 A Pearl may be symbolic of the perfection of beauty, affection and love. Its luster being smooth and reflective, it may also represent the spiritual wisdom of self. Modern Hindu healers use powdered pearls for their tonic and aphrodisiacal properties. In some parts of India, a dead person’s mouth was stuffed with pearls and there was a similar custom in Borneo. Meanwhile, Streeter describes the Florida Indians as decorating the tombs of their kings with pearls just as the Egyptians had done in the time of Cleopatra. He states that de Soto’s Spanish troops found wooden coffins in one of their great temples, in which the embalmed bodies of the dead had been placed and beside them small baskets filled with pearls. Similar customs have been recorded in Mexico and in Virginia. 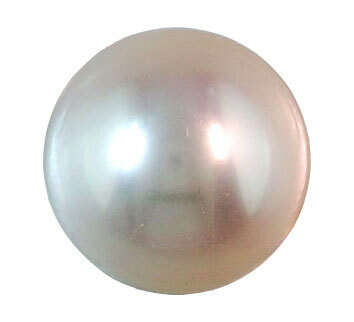 Chinese traditional medicine employed the ‘virgin’ pearl, that is one which had not been drilled, as a panacea for diseases of the eyes, and Arabic medicine acknowledged the same properties in it. 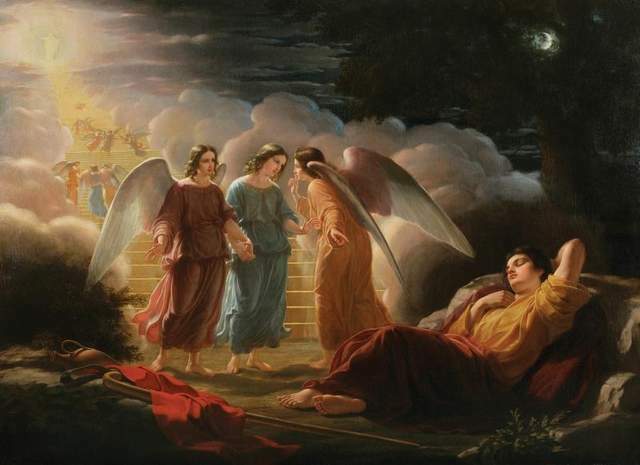 St Ephrem used this ancient myth as an illustration both of the Immaculate Conception and of Christ’s spiritual birth in baptism by fire. 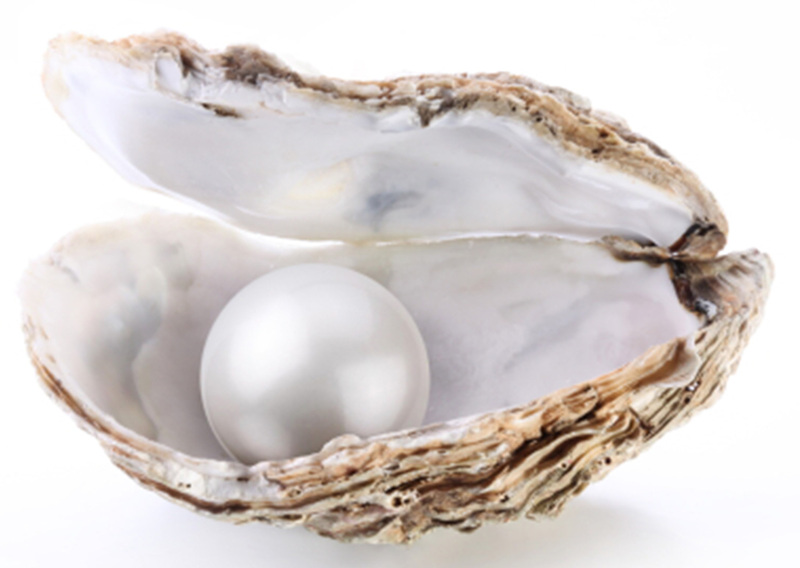 Origen was another to identify Christ with the pearl and he was followed by many writers. Pearls are naturally associated with the element Water - dragons keep guard over them at the bottom of the sea - but they are also linked to the Moon. The Atharva-Veda calls them ‘daughters of soma’ which, as well as being the beverage of immortality, is also the Moon. The Vedic pearl, ‘that daughter of soma’, prolonged life. In China, too, it was a symbol of immortality. A shroud decorated with pearls or pearls inserted in the natural apertures of the corpse prevented it from decaying. The same belief was current with regard to jade and gold. It should be observed that pearls came to birth in the same way as jade, possessed the same properties and served the same uses. In Iran, pearls have particularly rich symbolic qualities, as much from the sociological viewpoint as from the history of religion. Ancestral lineage is sometimes compared with a string of matched pearls, and the same image is also used for versification. In Persian literature, a subtle thought is called a ‘pearl’, as much from its beauty as from the fact that it is a product of its author’s creative genius. 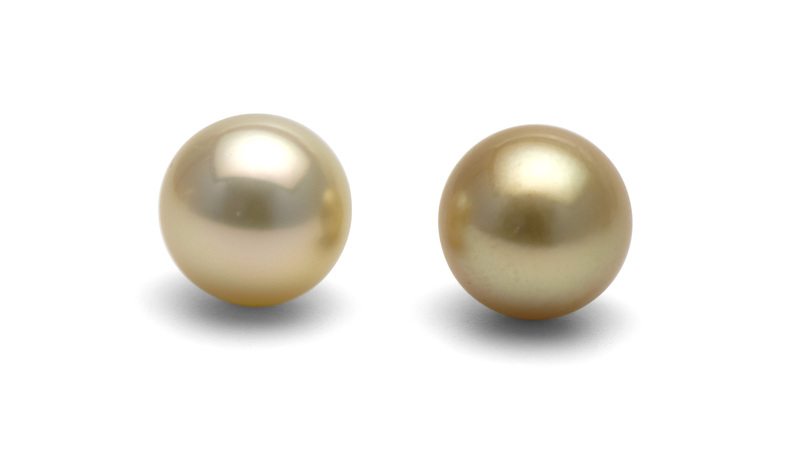 For example, the phrase ‘a subtle thought finer than the rarest pearl’ may be used. ‘To scatter shining pearls from lips of coral’ is to speak brilliantly.